Ergonomics is an important concept in many workspaces. In manufacturing facilities, equipment with an ergonomic design increases productivity because operators can conveniently and seamlessly transition from one process to another. With this in mind, we designed our industrial pointing devices that can be utilised to streamline operations. 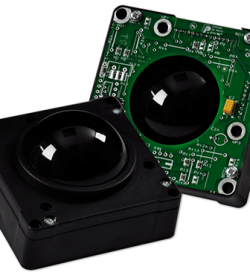 The TB50 series has a 50mm trackerball size, cased, bezel, rear or flush mount options for a convenient and efficient operator-machine interaction. Our TB50 industrial trackerball has an IP65/NEMA 4 protection rating. This computer peripheral device is protected from dust, moisture, and even damages from harsh temperature. That way, it can be connected in rugged computing systems that are set up in extreme environments. 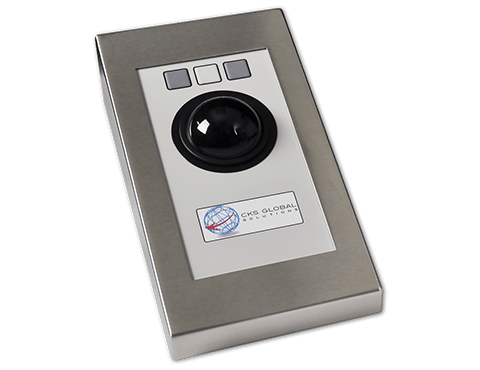 It has sealed mechanical keys, 200 pulses/ball revolution, and phenolic resin ball material makes this pointing device robust with precise cursor control. This results to minimised data input errors which therefore increases the production rate. 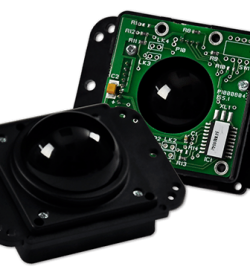 Our TB50 industrial-grade trackerball has four mounting options. That way, it can be conveniently installed in limited work areas to make way for more large machinery. In addition to the IP65/NEMA4 sealing, the construction of the device has wear and chemical resistant polyester overlay. Thus, the device is protected from corrosive elements that can damage its inner components. 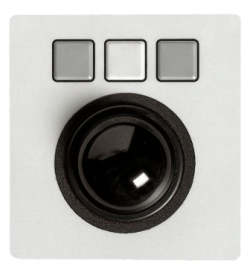 Our customisation options range from its interface, mechanics, colour, coding and physical dimensions. That way, it can be built in such a way that maximises its functionalities in different operations. 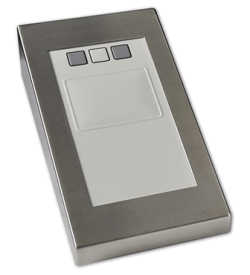 Precise cursor control and sturdiness are the two excellent features of our device. 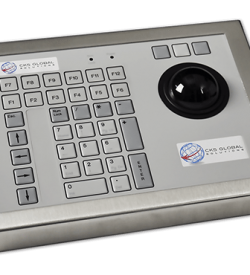 However, with its arsenal of features, the TB50 trackerball can be utilised for streamlined operations and increased production rate. 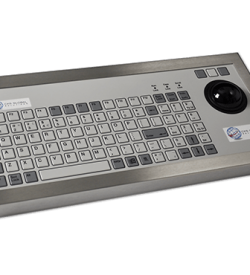 Download the FREE datasheet of our device to see its full specifications and dimensions. Also, contact us today for further inquiries or get a free quote for this device.